You can have it all! 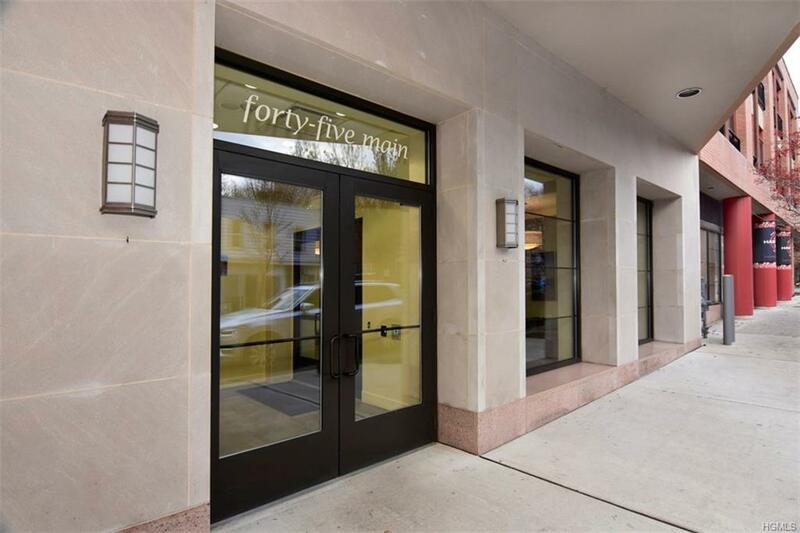 One level living in a spacious loft apartment in a luxury elevator building, garage parking, river views, large private terrace, excellent schools, lower taxes, walk to absolutely everything & a 30 minute commute to NYC. 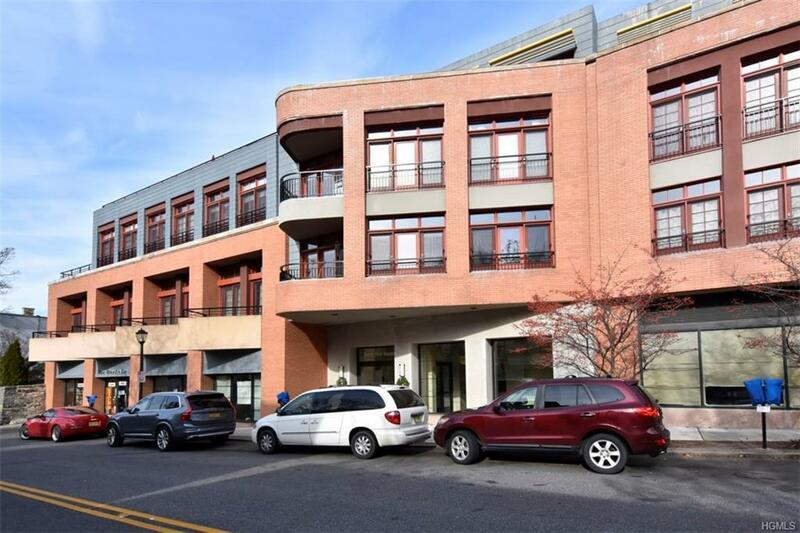 Enjoy the easy urban/suburban lifestyle you are looking for in this nearly 2,000 sq ft 3 bedroom, 2 bath luxury condo right in the heart of Hastings-On-Hudson. It has geothermal heating & cooling w/energy efficient windows/doors. The living area has an open plan w/a gracious foyer which opens to a large kitchen w/island & an expansive Living/Dining area w/high ceilings, all highlighted by a wall of French doors going out to the fantastic terrace w/south & west exposures, sweeping views of the Hudson River, the Palisades & the rooftops of the picturesque village. 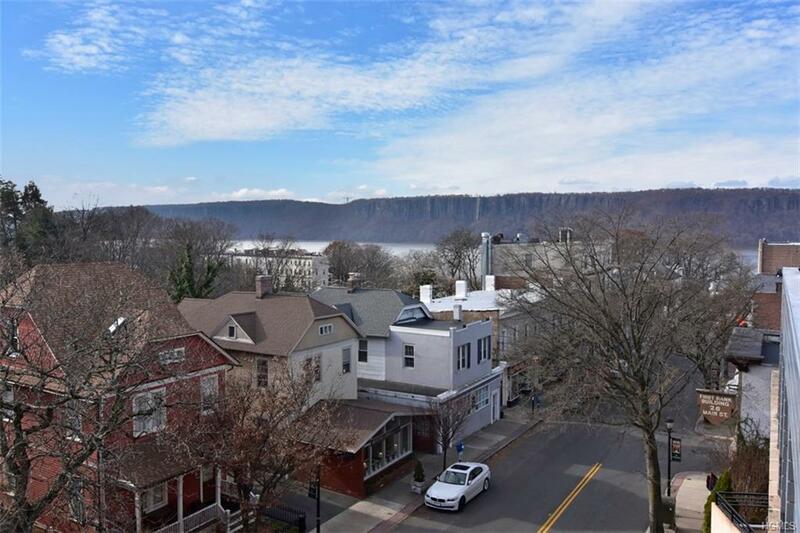 The bedrm quarters are separated by a door w/hall bth, laundry rm-all 3 bedrms have views w/the Master bedrm suite offering, a spa bth, walk-in closet & access to the terrace. 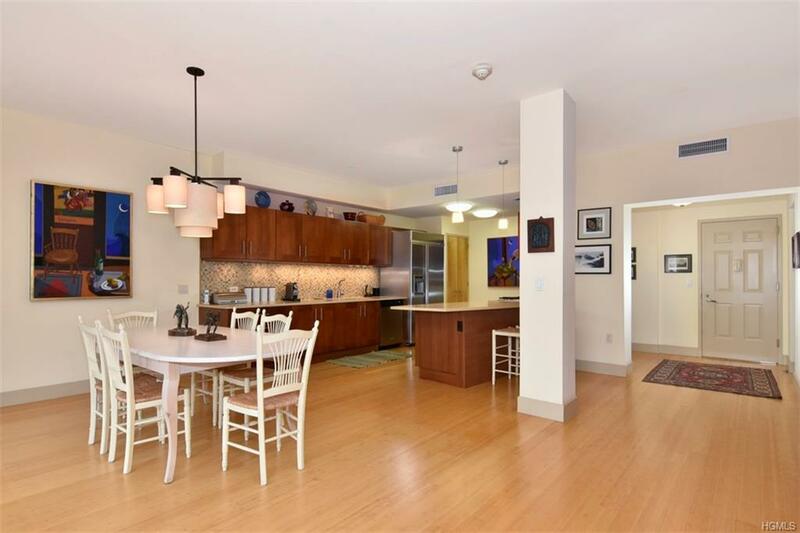 Listing courtesy of Rebekah Fiorito of Coldwell Banker Res Brokerage.